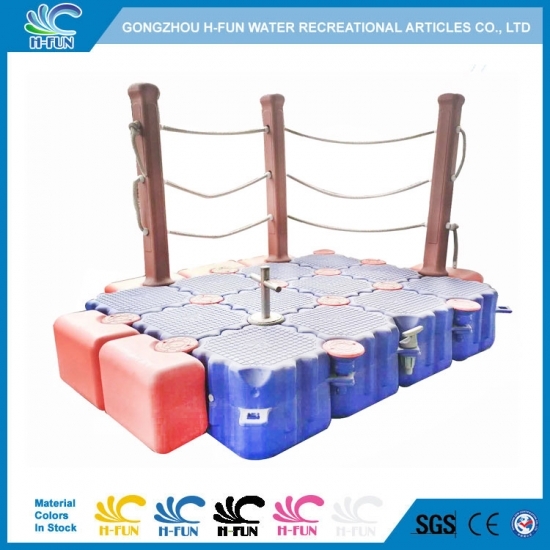 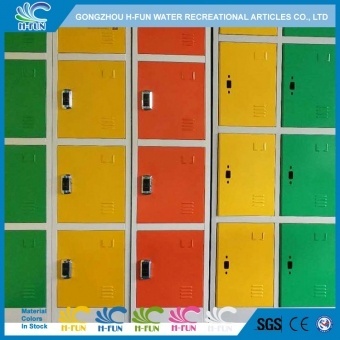 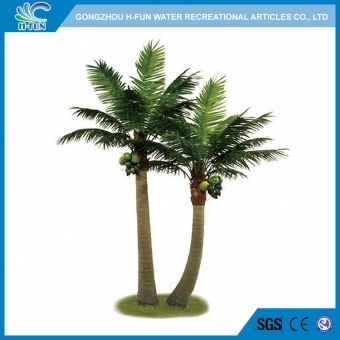 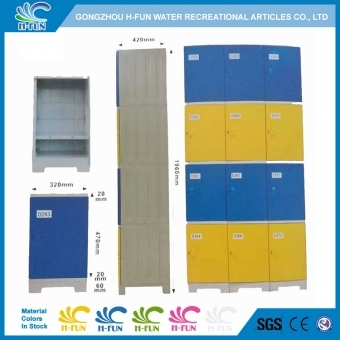 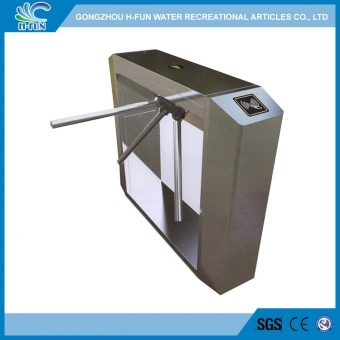 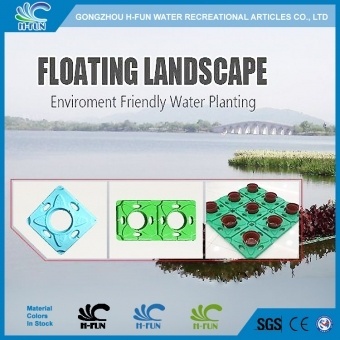 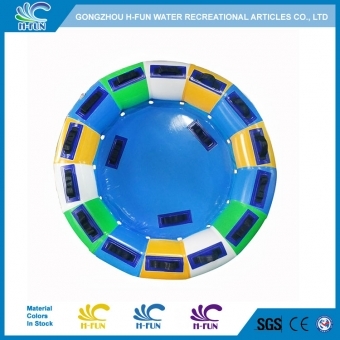 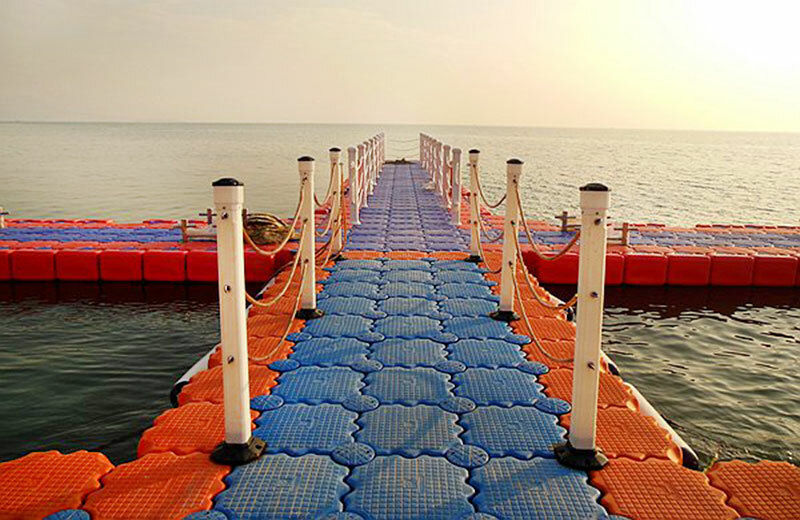 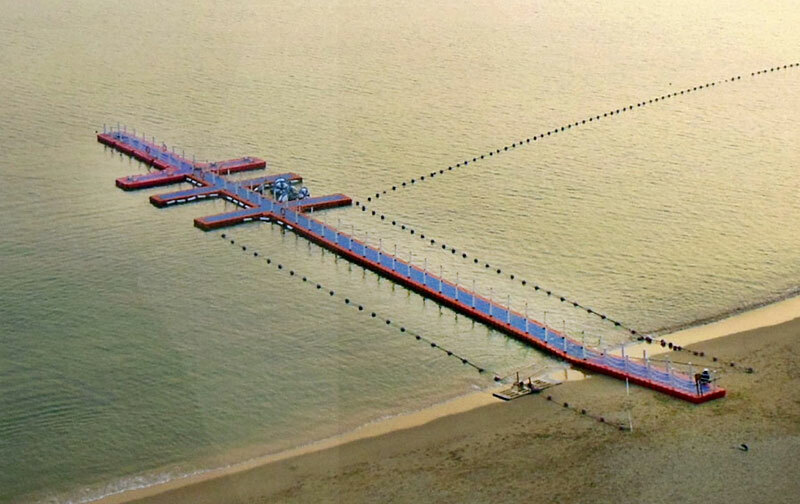 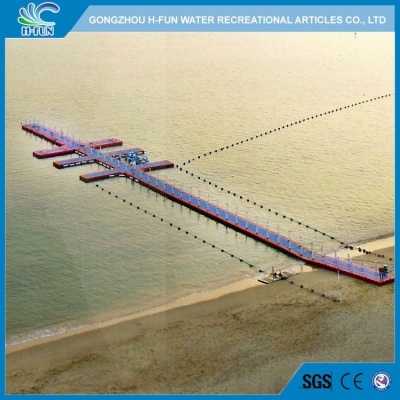 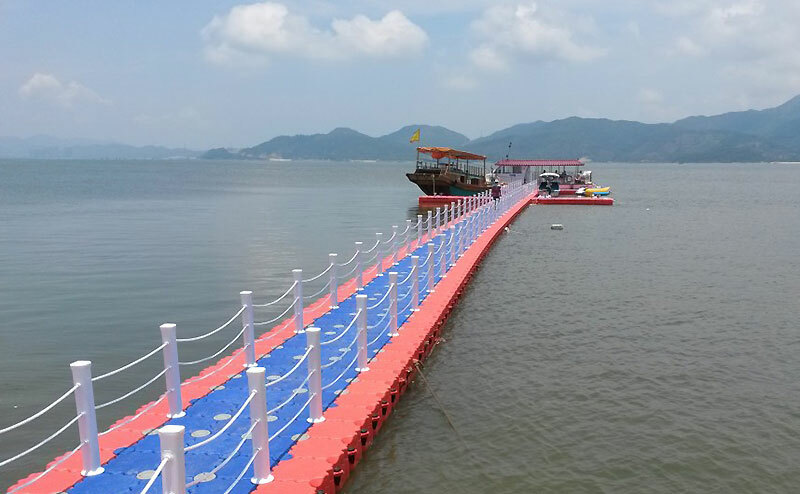 Application Water Park float, floating bridge, floating dock, floating platform, etc. 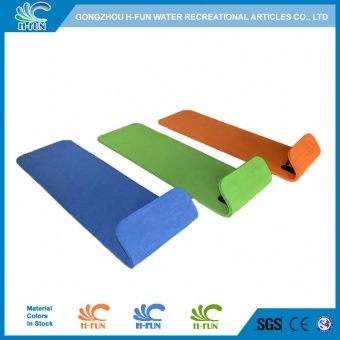 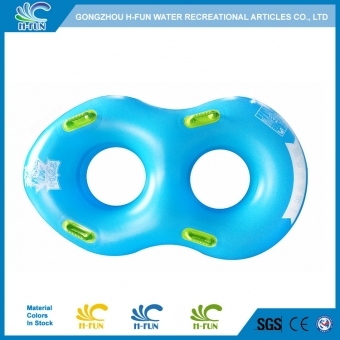 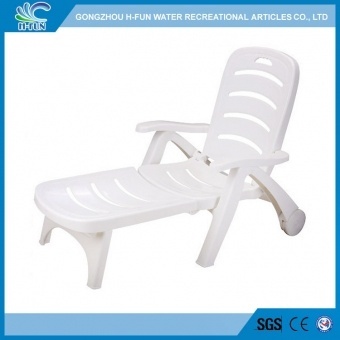 1, Rough design surface and curve corners, anti-slippery, safe to use. 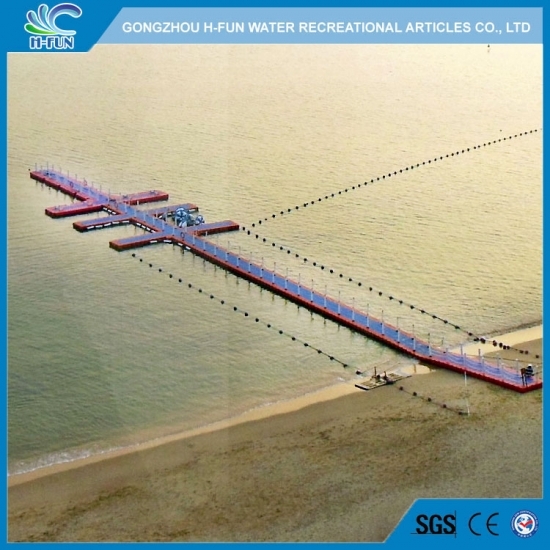 5, Strong: each float's tensile strength is over 1950kg approved by the official authorities, test speed is 50mm/min. 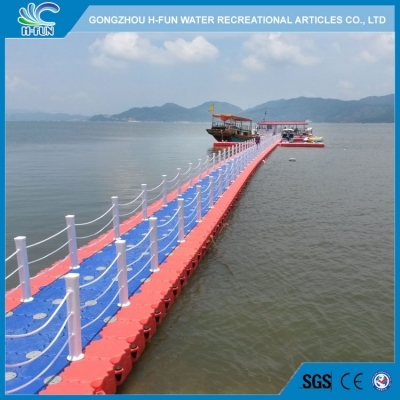 6, Environmental: without pollution to water and HDPE can be recycled 100%. 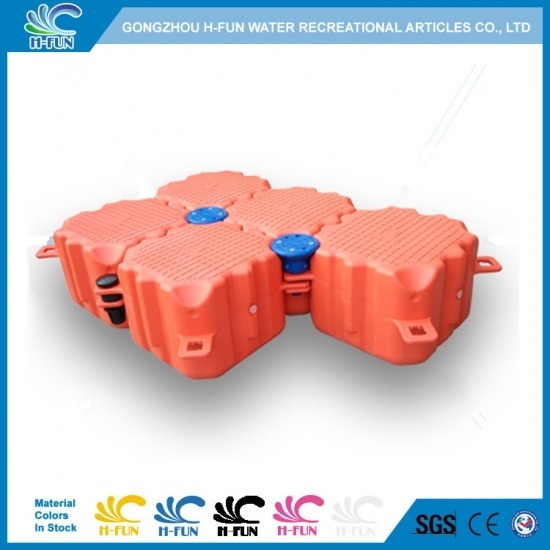 7, Economical: maintenance-free and low upkeep costs.